Protect your organic mattress one of our classic natural mattress pads. 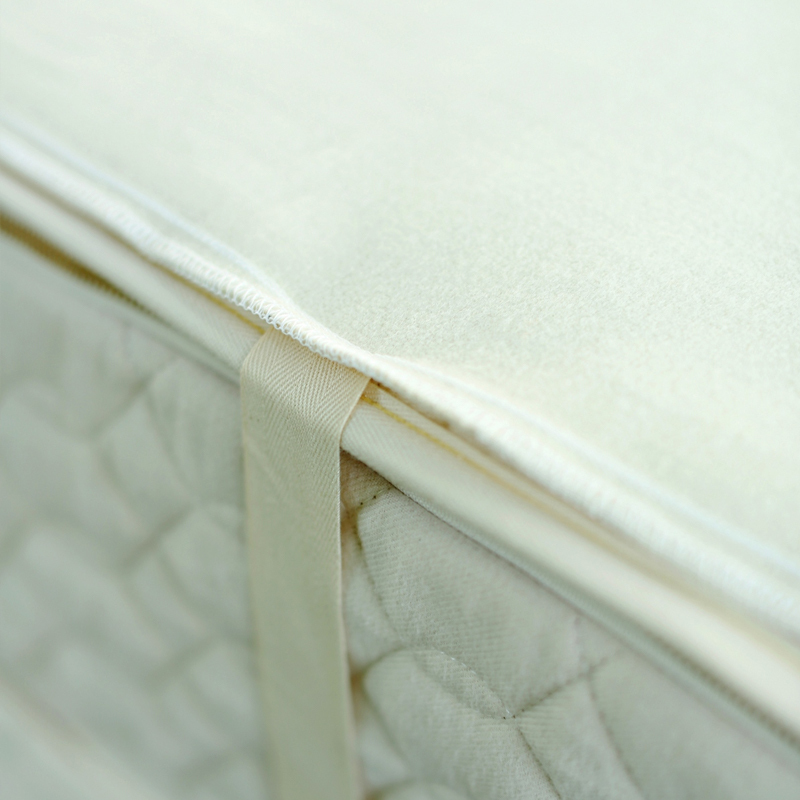 Featuring unbleached fabrics and strong corner ties, these pads are a natural way to add water resistance to any bed. 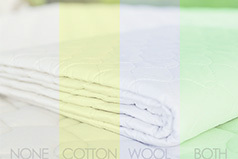 This quilted cotton pad adds a layer of protection and slight cushioning. Densely woven yet soft as a favorite blanket. What’s a mattress pad about? 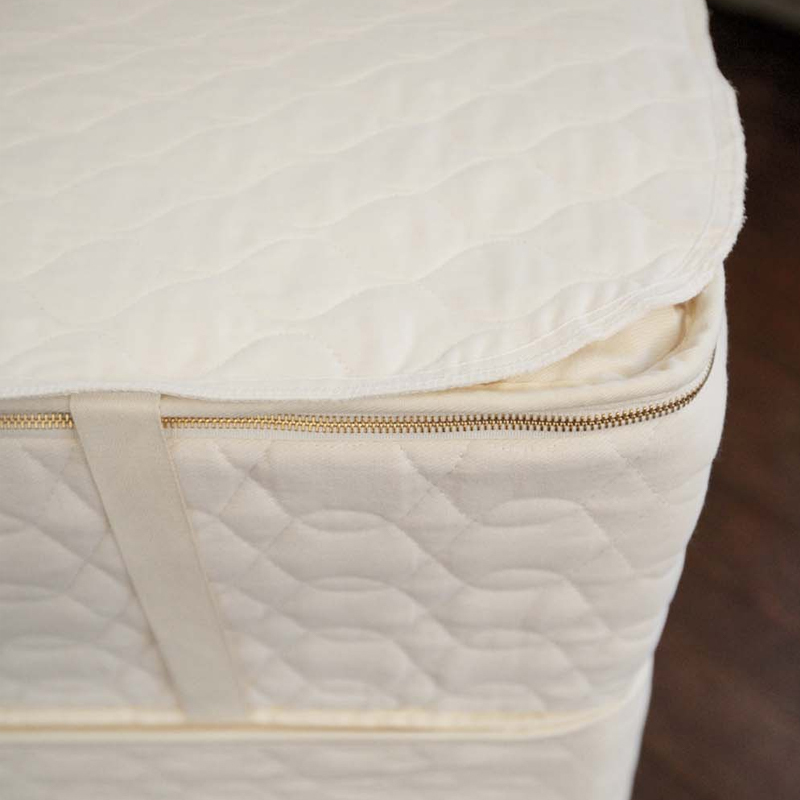 Protection for your mattress—and protection for you, as well.